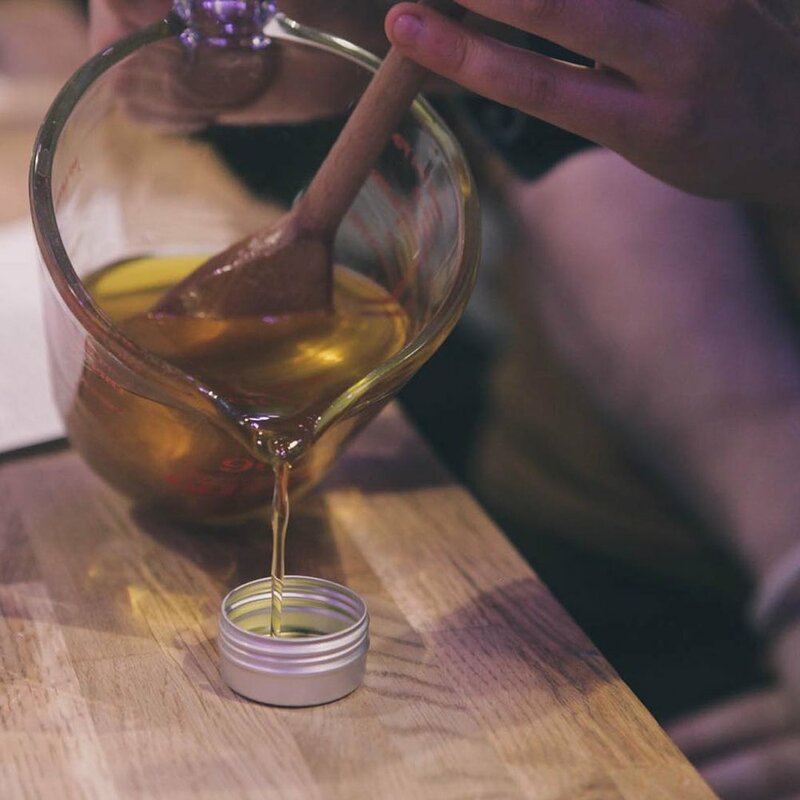 We have teamed up with The House of St Barnabas to bring you a series of herbal workshops in the heart of Soho. 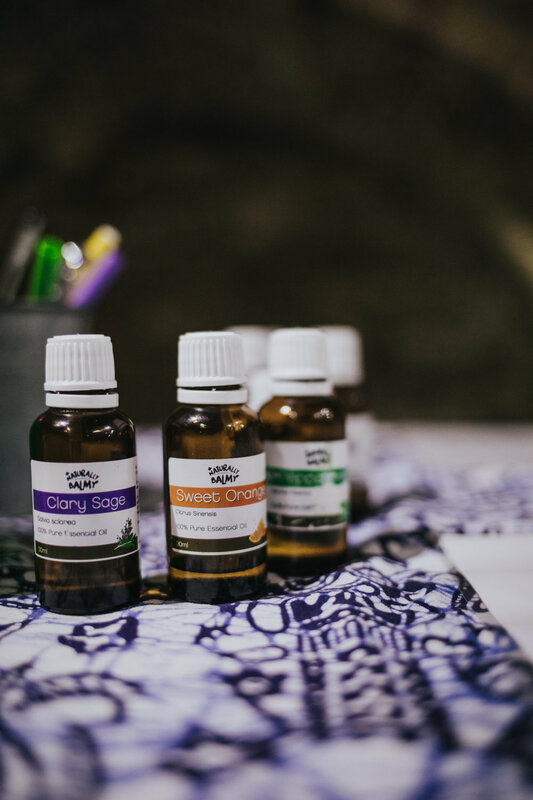 This workshop will talk you through the basics of how we turn herbs into products. 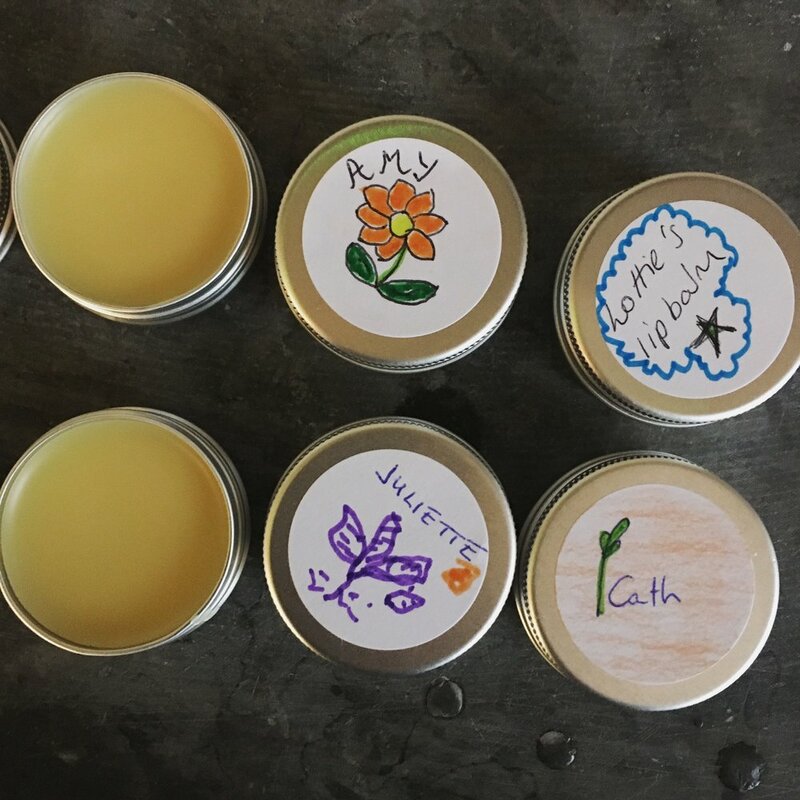 You will learn how to make a calendula infused lip balm, a rejuvenating bath salt soak and a relaxation spray with herbs and essential oils. During this hands-on session you will get to make and take home a set of personalised products to enjoy at home . Tickets £30 and include all materials and recipe handouts.